The powerhouse team of Allison and Dave Estabrooks run the Estabrooks Group. They are tops among buyers and sellers and tops among their peers in the business. Allison and Dave are the preferred partners of home buyers in St. Petersburg, FL with a track record of having the most property sales on the islands of Isla del Sol and Tierra Verde. Located at the southernmost tip of St. Petersburg is the luxurious tropical paradise of Isla del Sol. Approximately 3,200 households are found along this balmy, 350-acre-long stretch of land, with the waters of the Boca Ciega Bay lapping on its coast. 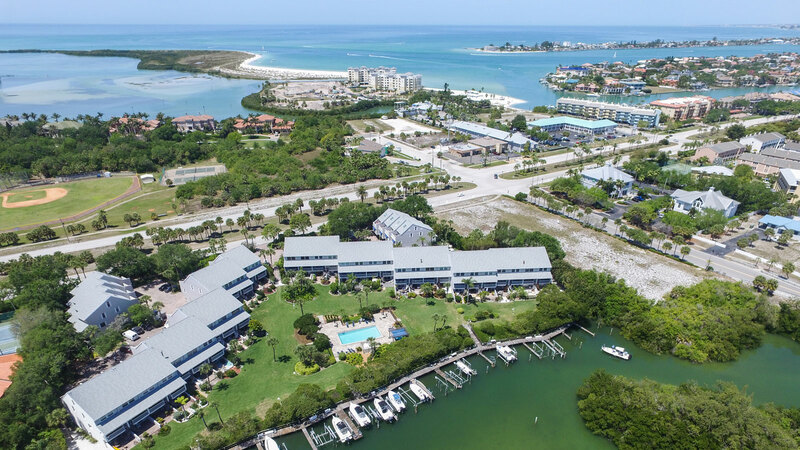 The island is conveniently located near several recreational facilities like the championship, 18-hole Isla del Sol Golf Course, Ft. DeSoto Park, Pinellas Bike Trail and several white sand beaches. For foodies and shopping mavens, downtown St. Petersburg is just a short 10 minute drive away. Enjoy dining along Beach Drive or strolling along the waterfront with its famous museums and marinas. Several town homes and condos in Isla del Sol are almost always sure to provide scenic views of the bay. The Mediterranean style used in homes here, combined with palms, oak trees, and the bay, create a tropical vibe. The boating community of Tierra Verde is made up of three miles of beautiful beaches, two fishing piers, a historic fort, and a 6.8-mile-long recreational trail. The coastline itself has been listed as among the most beautiful US beaches by reputable entities like Parents Magazine and TripAdvisor. Gorgeous views and clear deep waters make this place a favorite among boaters and fishermen looking for the perfect catch. 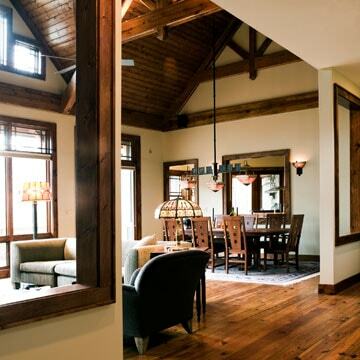 Tierra Verde’s proximity to popular destinations makes it a prime location. 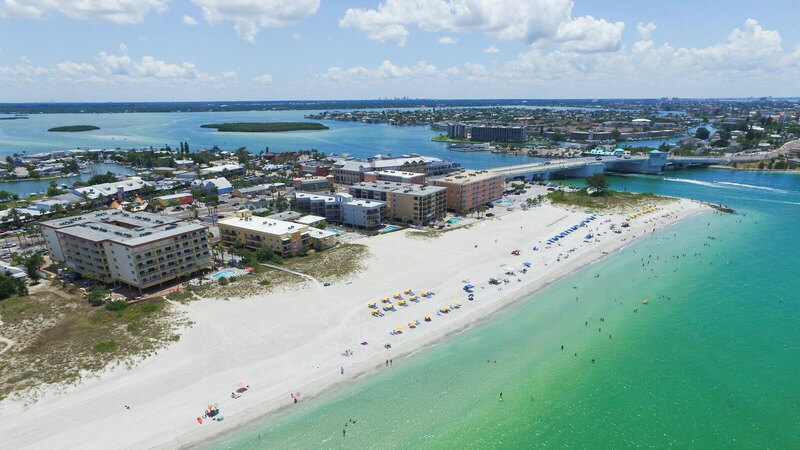 Beautiful beaches like St. Pete Beach and Ft. De Soto Park are just a few minutes away by car or bike. Lively Downtown St. Petersburg has a variety of shops and restaurants. The Tampa International Airport is also only 30 minutes away. New land developments in a community are telltale signs of prosperity, and residential properties in Tierra Verde are teeming with these upgrades. Its beautiful location and proximity to popular areas like St. Pete Beach and Isla del Sol make homes here high in demand. This famous destination boasts of having the longest undeveloped stretch of public beach in Pinellas County. Its clean blue waters and clear white sand have earned it the 7th spot in Trip Advisor’s 2018 list of the best beaches in the US and #1 TripAdvisor Travelers' Choice Award. Off its coast, the area is a playground for parasailing and kiteboarding enthusiasts. Beach bars and eateries ensure there are places to hang out in after a bracing day on the bay. The Pass-a-Grille Historic District and the iconic Don CeSar Hotel are found on the southern side of the beach. Going downtown to nearby Corey Avenue District, you will find many specialty shops, topnotch art galleries, restaurants, and more. 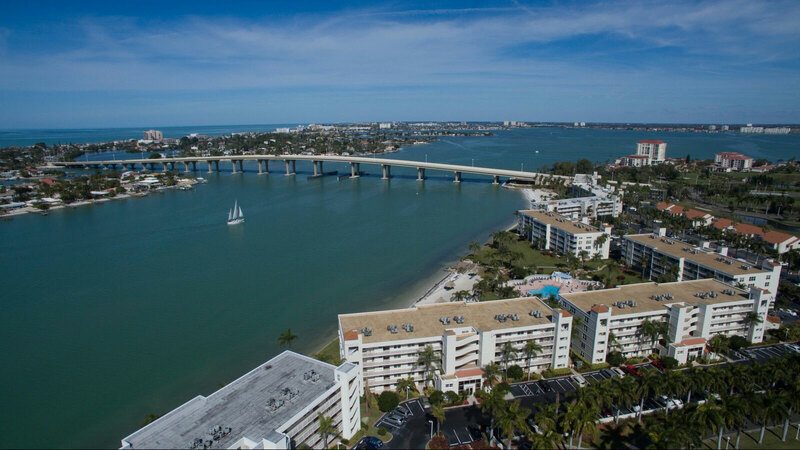 There are plenty of opportunities to invest in real estate in St. Pete Beach especially when it comes to luxury properties. The proximity to the beach and the magnificent waterfront scenery residents get to enjoy on a daily basis are major draws. 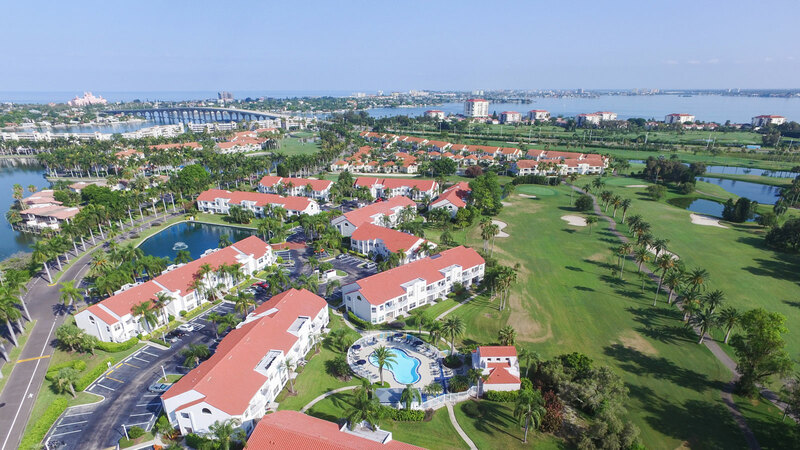 Whether you choose a Key West-style home or a luxury condo in this highly progressive community, you are assured of spectacular returns on your investment. Finding the perfect home in St. Petersburg is easy with Allison and Dave Estabrooks, the husband-and-wife team who has been selling waterfront homes and condos in the area for more than twenty-five years. Whether you’re looking for a second home or a vacation property, call Dave at (727) 373-8294 or send him an email at dave(at)eiskey(dotted)com. Get in touch with Allison by calling her at (727) 460-4061 or by sending her an email at allison(at)eiskey(dotted)com.